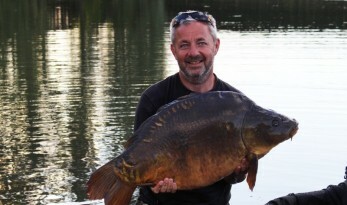 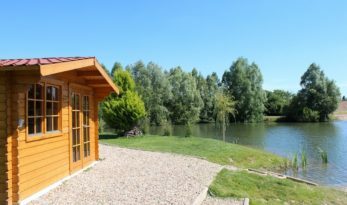 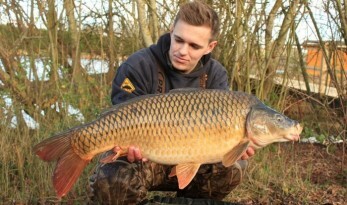 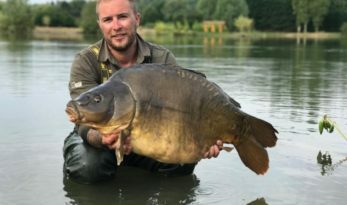 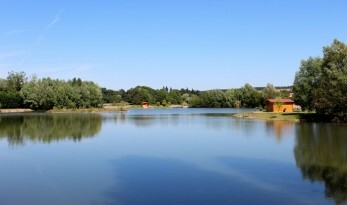 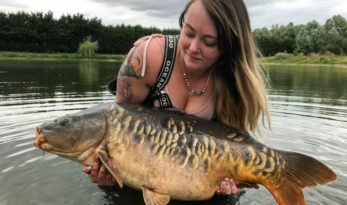 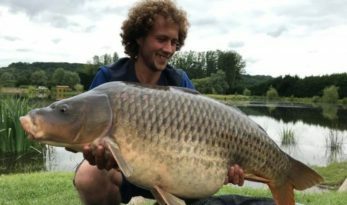 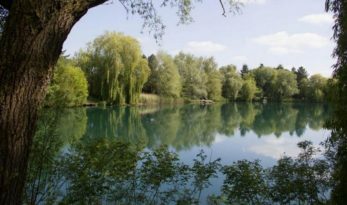 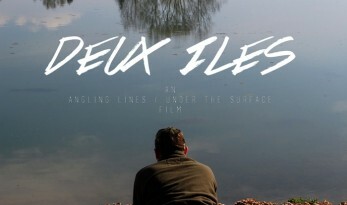 Deux Iles is beautiful 7 acre carp fishing lake settled within a 22 acre plot. 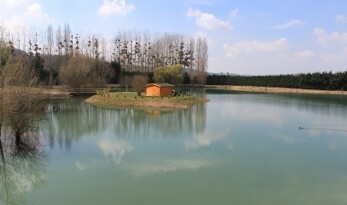 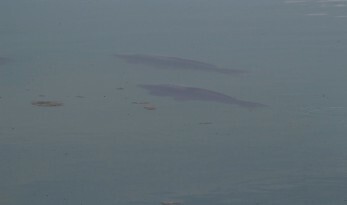 The lake has been designed with four anglers in mind and there are two distinctly separate sections in the form of two islands, each well spaced from the other and with a cabin. 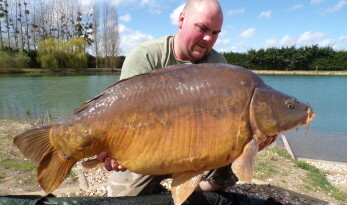 Deux Iles received another stocking of 59 mirrors and commons to 35lb this month and here are some of the photos. 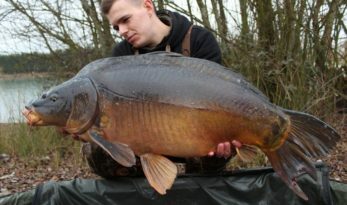 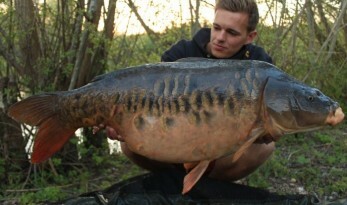 We look forward to seeing some of these on the bank later this year!